Enjoy this short video by Palace Resorts in which they share tips on how to make the most of your spa day. When was the last time you treated yourself to a relaxing day like this? Experience an inspiring new menu featuring fresh handmade pasta designed by acclaimed Chef Angelo Auriana, plus treasured recipes curated by our family of Italian chefs. Available exclusively at Sabatini’s Italian Trattoria onboard select Princess ships. Enjoy this latest post by guest blogger and photographer Kelli Thomas. Now that you are on your journey, what should you bring back? 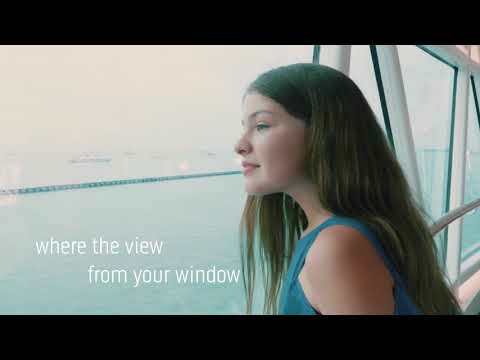 I wanted to share this new video from Princess Cruises. I've had my agency for 12 years, and even now, seeing footage like this (so varied, so much to see) reminds of what an amazing place the world truly is. This is the first blog post by my guest blogger, photographer Kelli Thomas. Try out some of her suggestions, and bring back some great vacation photos to share with us! Background!!!! Nothing ruins a photo like a power pole appearing to be someone's new hat. If it's windy (travel to Chicago or San Francisco) have the subject face the wind. I'd like to introduce my friend Kelli Thomas, owner of Kelli Thomas Photography. Kelli and her husband recently moved to the Phoenix area, and I am pleased to announce that my agency, Celebrations International Travel, will be partnering with her in a number of ways. 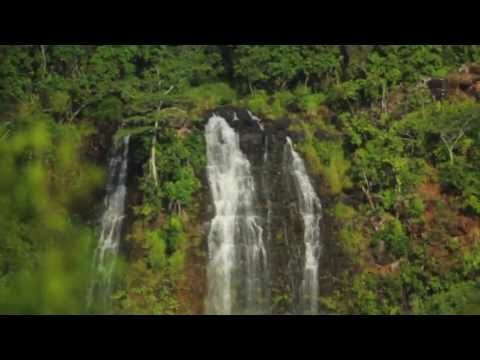 Here is a beautiful video that showcases the Island of Kauai. We were lucky enough to visit twice last year, and we love the peaceful, friendly, small-town feel of the island. Enjoy, as you discover Kauai!